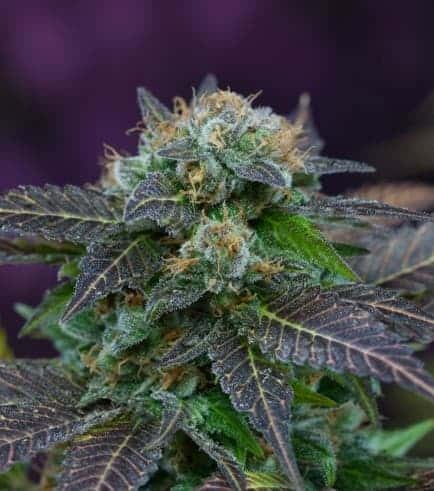 the strain proud. 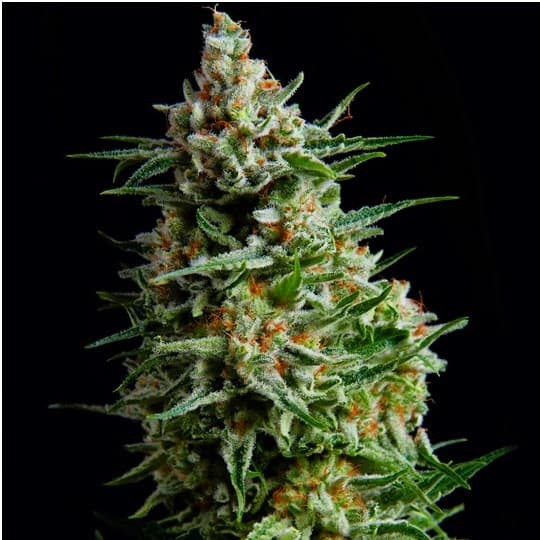 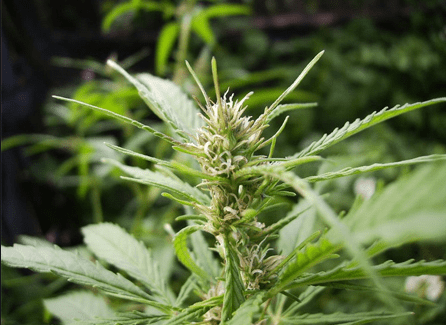 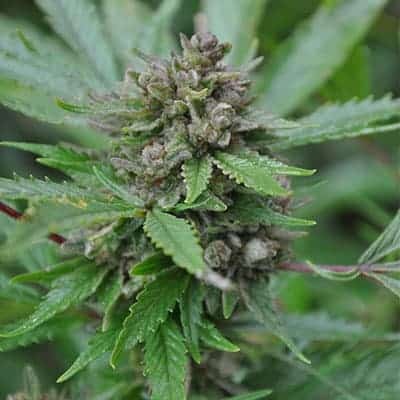 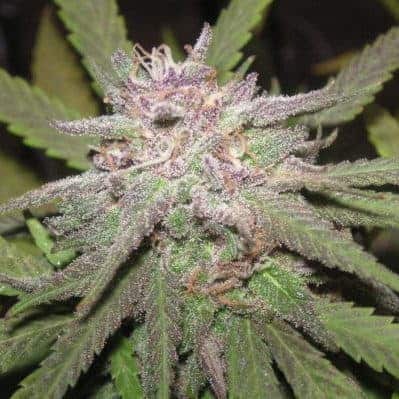 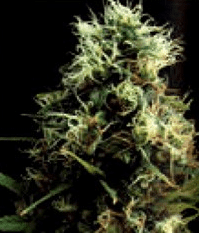 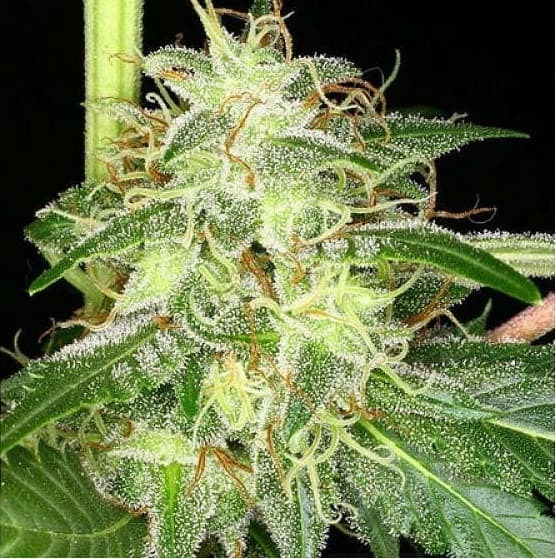 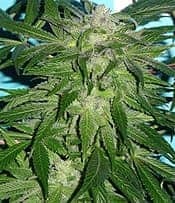 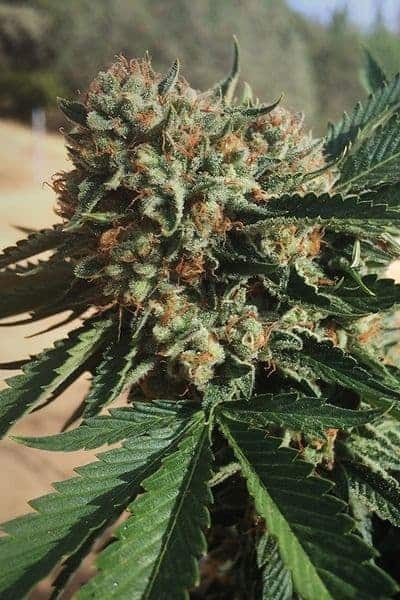 You can cultivate the Power Africa strain in an outdoor or indoor setting. 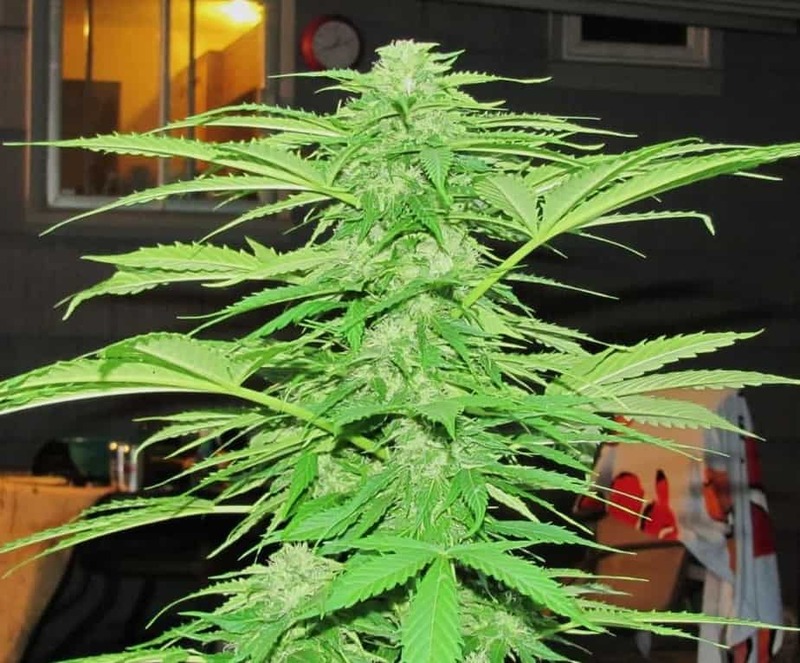 It is advisable to plant it indoors or in a greenhouse for yield maximum output.